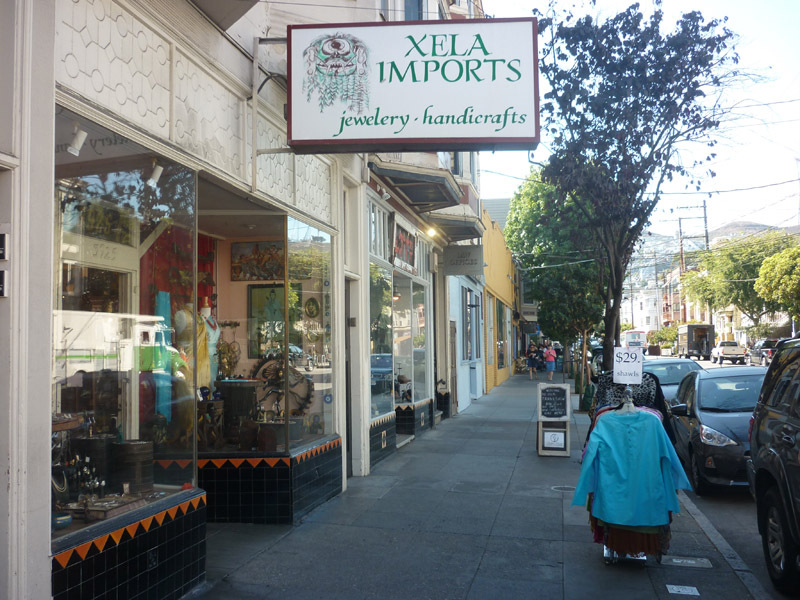 One of the oldest family-owned businesses in Noe Valley, Xela (pronounced Shay–La) Imports has been offering unusual spiritual luxury from around the world since 1982. Napolitan sister/brother team Paola Heines and Alessandro Bifulco are passionate about traveling to Africa, Southeast Asia, Central America, and Europe to find unique and beautiful handicrafts borne from deep reflection and sacred tradition. 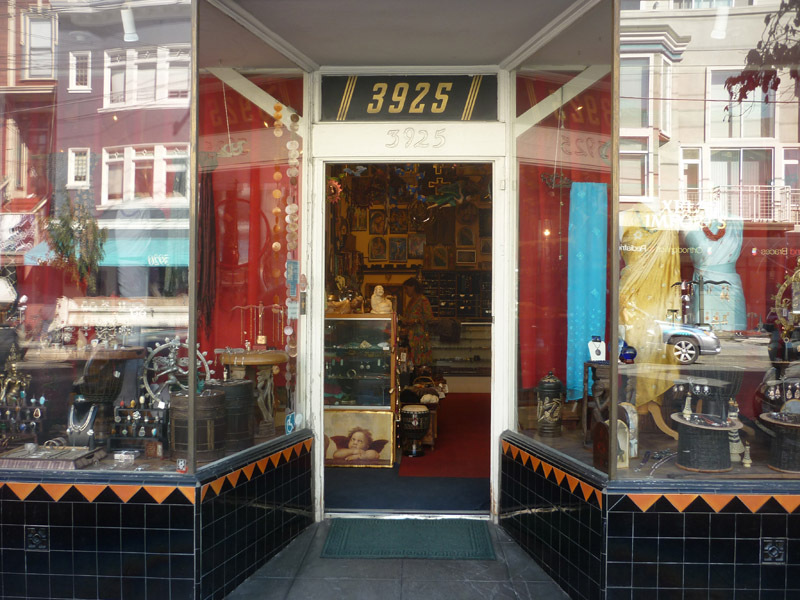 Whether you’re looking for ethnic jewelry, ritual masks, handmade clothing, religious icons, decorative wall hangings or simply some incense and candles, our cozy little shop in the heart of one of San Francisco’s most laid back neighborhoods will take you on a journey to distant horizons. We look forward to welcoming you at our home away from home!